From our unit in Yangquan, China we have emerged as one of the principal manufacturers, exporters and suppliers of Magnesium Granules. These superior grade granules that we offer are widely used not only in steel processes units and factories but also in a number of industries such as chemical and those dealing with military equipment. 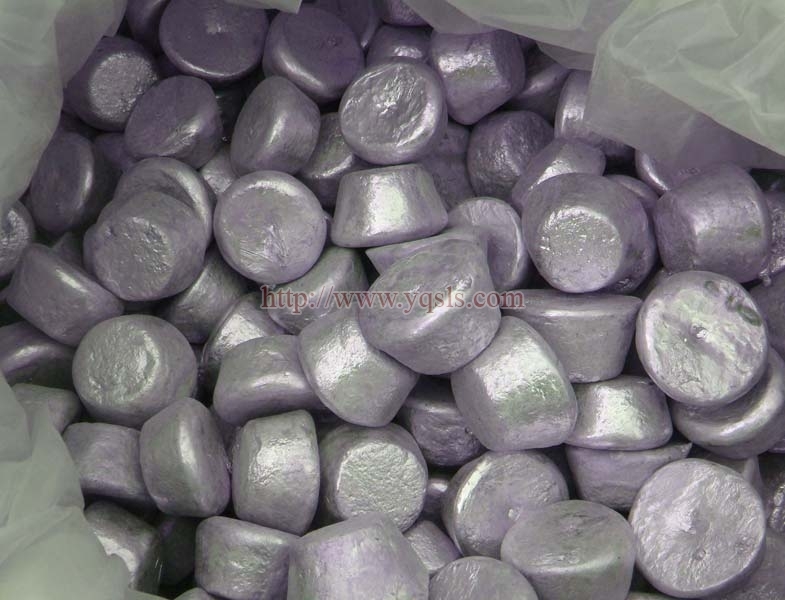 We offer this product in strong poly bags.